You are here: Home / S.P.E.A.K. but if you’re unsure whether someone is suicidal, the best way to find out is to ask. You can’t make a person suicidal by showing that you care. 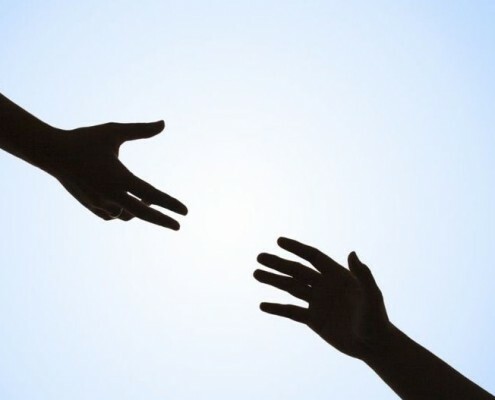 In fact, giving a suicidal person the opportunity to express his or her feelings can provide relief from loneliness and pent-up negative feelings, and may prevent a suicide attempt. Click the tabs on the right hand side for more information.